The CPTG is a registered trademark of dōTERRA. This is an internal standard of the company that ensures that essential oils of dōTERRA are pure essential oils and are therefore safe for use/consumption for humans and animals. The CPTG standard has been developed by the company in order to distinguish high-quality pure essential oils from essential oils that can be harmful to the user or even poisonous. It is a testing process that ensures purity and efficiency for individual essential oils, as they are subject to rigorous and thorough testing in accordance with the highest requirements. Only in this way can the user be sure that the essential oil sold under the dōTERRA brand gives him the highest quality active ingredients and does not contain any fake or harmful ingredients. The testing protocol requires the use of independent laboratories not funded by government organizations and agencies, as this is the only way to ensure independent testing. Gas chromatography: after the distillation of essential oil from different parts of the plants, the chemical composition of the samples are tested (the volatile components are sent through the so-called gas chromatograph, which performs measurements to determine the presence of the individual constituents and their proportion in each essential oil). 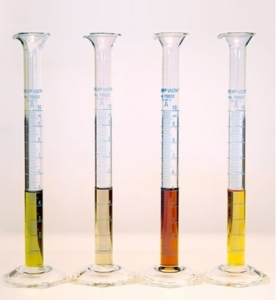 Mass spectrometry: Essential oils are then evaluated by weight of each individual ingredient to provide an additional insight into the purity of the essential oil by detecting the presence of non-essential or non-aromatic constituents in the oil, such as, for example, heavy metals, environmental pollutants that were not detected from the essential oil sample during the first test method. The combination of the first and second methods is also known as the GC / MS test. FTIR Scanning (Fourier Transform Infrared Spectroscopy): after the GC / MS test, the essential oil is in production after the filling process in the packaging. Before each product series is intended for end-users, it is retained in isolation where additional tests are carried out for additional analysis of the quality and composition of each essential oil. 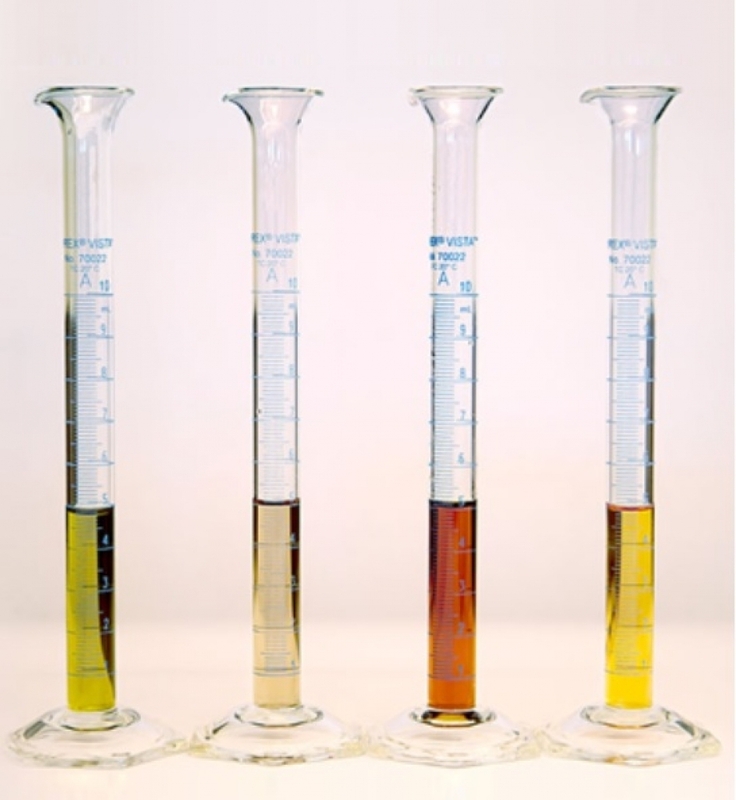 With this method, the amount of light is measured which through the light beam penetrates the sample and is absorbed by the individual components into itself, and the results of the measurements are compared with the data of the older bases, so as to ensure that the composition of each oil is taken into account in accordance with the CPTG standard. Microbiological testing: Before a series of essential oils from an isolated area is produced in a further process, it is also necessary to exclude the so-called. bio-risk, such as the presence of bacteria, fungi and moulds. For samples of a single batch, in a controlled environment during the incubation period, the growth of the microbes is checked to prevent the user of the essential oil from receiving the end-product from receiving harmful microorganisms due to the filling and labelling process. Organoleptic testing: it is a step in testing, where the process of controlling the quality of an individual essential oil also extends to the human hand, namely those essential oil attributes that can be tested by tasting, observing, touching, smelling, from the beginning of the chain in plant breeders, through analysts, manufacturing workers to the end user. The process of extracting essential oils is largely done through mechanization, but the experience and wisdom of long-standing dōTERRA experts is an indispensable part of the CPTG standard for the quality assurance and control of dōTERRA products. Look at a short doTerra Combined video of how the tests take place so you can understand better what you just read.